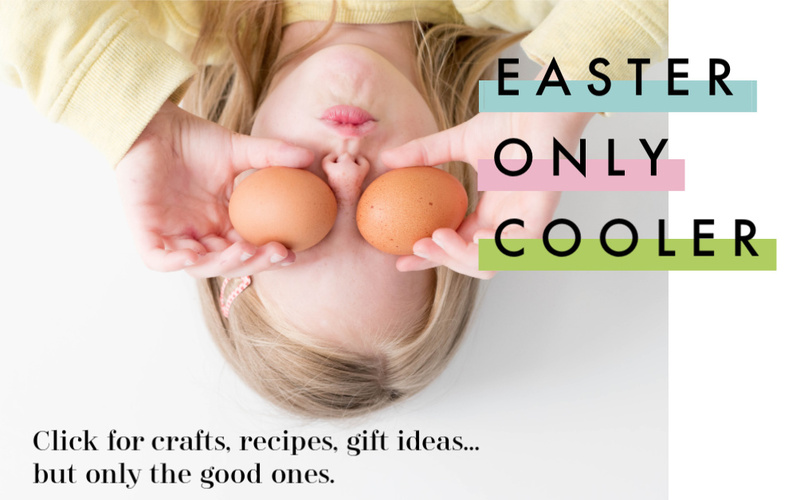 Related: A ton of the coolest rainbow unicorn gifts for kids and kids at heart. 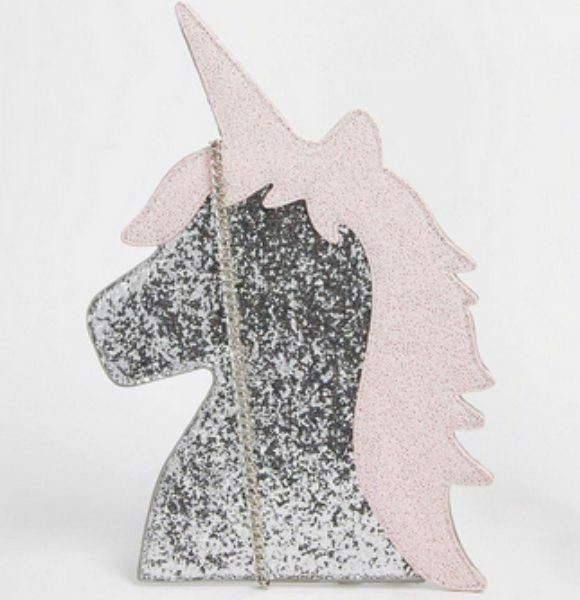 And last, but in a galaxy far far away from least, I’d call this Alexander McQueen Unicorn Clutch the grand Poobah in the universe of unicorn purses. Like all things Alexander McQueen…wow. 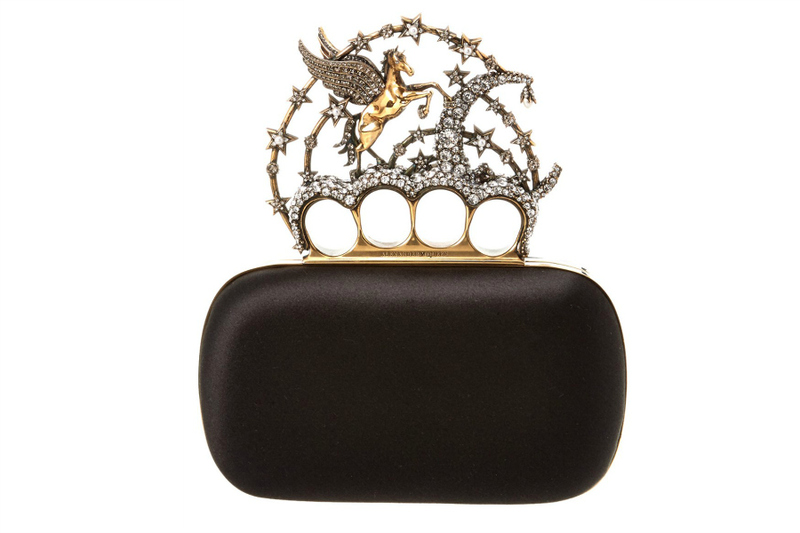 It’s a black satin clutch short knuckle with a flying unicorn adorned with Swarovski crystals. Essentially, the clutch that every It Girl needs for red carpet events and meetings with royalty. 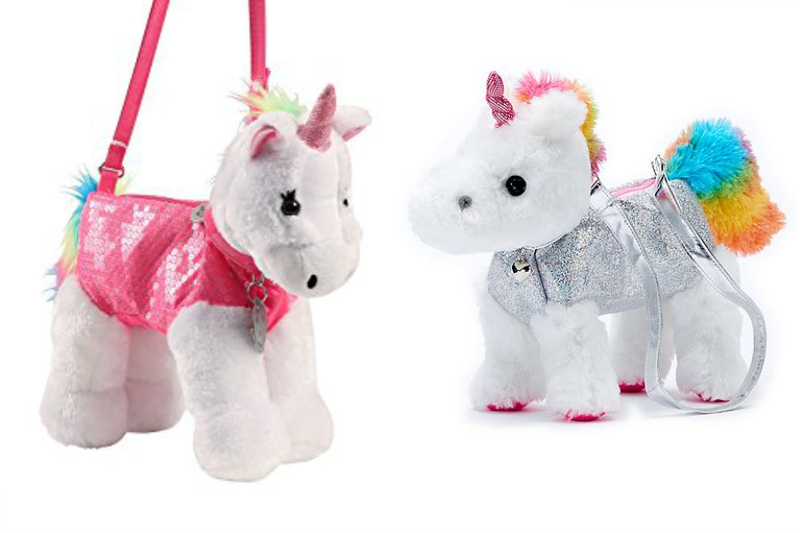 Not only is it the ultimate unicorn purse, but you could probably knock out a couple paparazzi with it should the need arise.